Victims of Fatigued Driving and Truck Accidents - The Law Office Of Richard J. Banta, P.C. An experienced trucking accident lawyer in Denver CO understands that the injuries sustained by victims of truck accidents can be catastrophic. This is often due to the enormous size and weight of commercial trucks. Truck accident victims can face a long recovery and permanent disabilities. Tragically, many victims do not survive these types of collisions. For years, Richard J. Banta, P.C. from the Law Office of Richard J. Banta, P.C. has assisted truck accident victims and their families obtain the compensation they deserve for their losses. If anyone in your family was a victim of a truck crash, contact our office today to speak to a trucking accident lawyer in Denver CO at no charge. As a trucking accident lawyer in Denver CO can tell you, there are several common causes of truck accidents. This includes overloaded trucks, distracted driving, and poorly maintained vehicles. One of the most troubling causes of truck accidents is truck driver fatigue. At the Law Office of Richard J. Banta, P.C., we have seen a spike in the number of accident victims caused by drowsy driving on the part of the truck driver. Part of the reason for this is due to the unreasonable schedules transportation companies often place on truck drivers to deliver their cargo. There are federal and state regulations which govern how many hours per day and how many days in a row a truck driver can drive. Because of the pressure many of these drivers face, they often stay on the road longer than allowed or fail to take the required number of breaks. If this was the cause of your injury accident, a trucking accident lawyer in Denver CO from the Law Office of Richard J. Banta, P.C. can seek a settlement from the trucking company and driver. 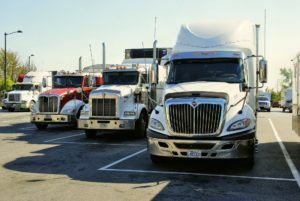 Studies have shown that many long-distance truck drivers suffer from undiagnosed sleep apnea and that this contributes to the annual number of truck accidents. A truck driver with untreated sleep apnea increases their risk of being in a crash by 500 percent. 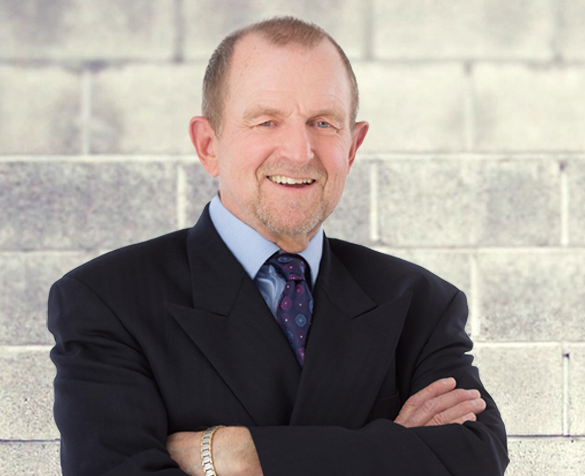 As an experienced trucking accident lawyer in Denver CO, Richard J. Banta, P.C. is familiar with this scenario. People who have sleep apnea are unable to get a good night’s sleep because they are repeatedly awakened as they struggle to breathe through closed airways. These sleep interruptions leave the person feeling constantly exhausted. Treatment can include nasal strips, pressurized masks, or a specialized machine. If a person has a severe case of apnea, they may need surgery to correct their condition. Drowsy driving is similar to drunk driving, leaving the driver with slower reflexes and cognizant abilities. Add to that the danger of a massive tractor-trailer barreling down the highway with no one controlling it because the driver is asleep. Unfortunately, the Federal Motor Carrier Safety Administration has left it up to individual transportation and trucking companies to determine if their drivers have the condition. There is no federal regulation overseeing this dangerous problem. A trucking accident lawyer in Denver CO from the Law Office of Richard J. Banta, P.C. can help you seek justice against the trucking company if our legal team deems them responsible for your injury. If you or a loved one was injured in a trucking accident, contact us to learn what legal recourse you may have available to you. Call a trucking accident lawyer Denver CO counts on from the Law Office of Richard J. Banta, P.C. for a free case evaluation.